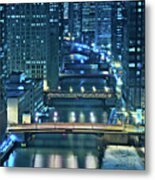 Queen duvet cover (88" x 88") featuring the image "Chicago Bridges" by Steve Gadomski. Our soft microfiber duvet covers are hand sewn and include a hidden zipper for easy washing and assembly. Your selected image is printed on the top surface with a soft white surface underneath. All duvet covers are machine washable with cold water and a mild detergent. Thank you everyone, I appreciate the kind comments. 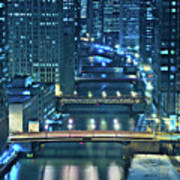 Awesome cityscape Steve, Congratulations on your sale! This is great. Your designs are awesome! Nice, congratulations on your sale! 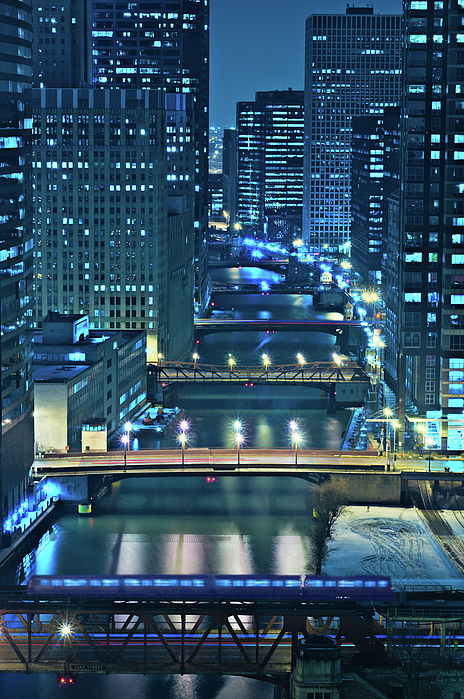 Unique composition of bridges over the Chicago River in Chicago, Illinois. 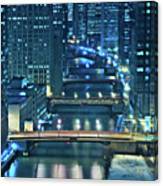 Pictured are several of the 38 moveable bridges of Chicago, more than any city in the world.